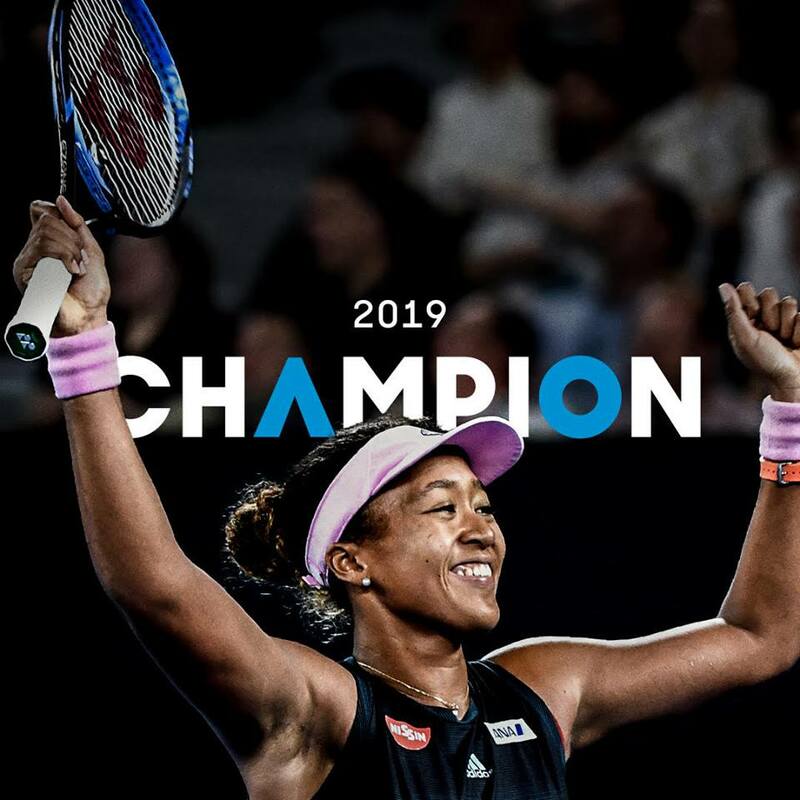 引用元：Let’s hear it for our 2019 #AusOpen champion Naomi Osaka 大坂なおみ! The Japanese 21 year-old defeats Petra Kvitova 7-6(2) 5-7 6-4 to win her first Australian Open title 🏆. She’ll become the first Asian World No. 1 — female or male.